EC George Sudarshan had been teaching as a professor at University of Texas for over 40 years. EC George Sudarshan died of natural causes. He was 86. 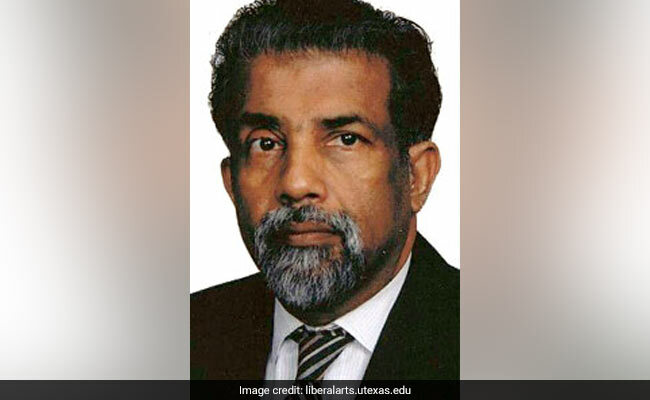 Houston: The cremation of eminent Indian-American theoretical physicist, EC George Sudarshan who died on Sunday in Austin, Texas will be held on Thursday.